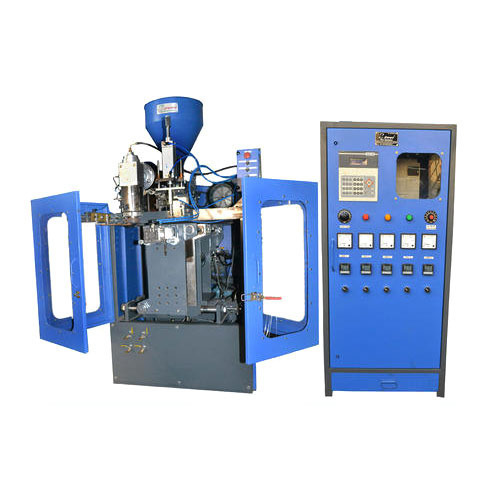 We are the reputed Manufacturer and Supplier of a high performance range of Moulding Machines. The offered machinery is widely appreciated by our clients for optimum quality and longer service life. 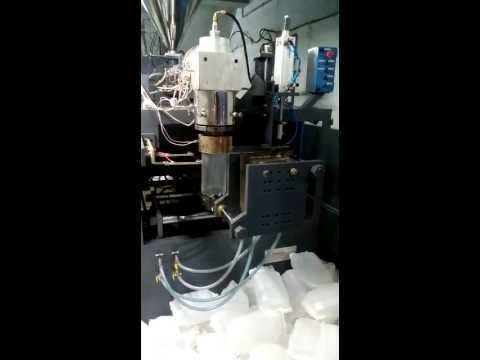 We are actively involved in Manufacturer, Wholesaler, Retailer and supplying the finest quality Plastic Containers Blow Moulding Machine, Multi Color Blow Moulding Machine, Toys Blow Moulding Machine, HDPE Blow Moulding Machine, Fully Automatic Blow Moulding Machine, Plastic Blow Moulding Machine, etc. 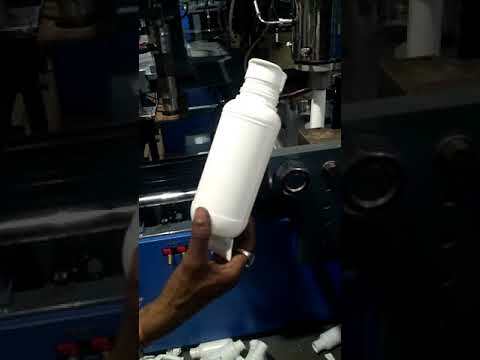 This machinery is fabricated with great precision by making use of premium quality components and sophisticated technology under the direction of experienced professionals. 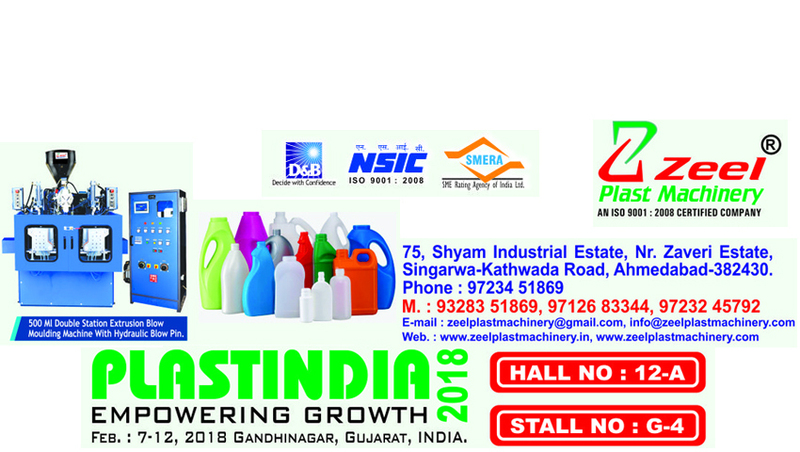 Offered machinery is highly cherished in the market due to its hassle free performance, high functionality, long operational life, anti corrosive body, maintenance free, etc. 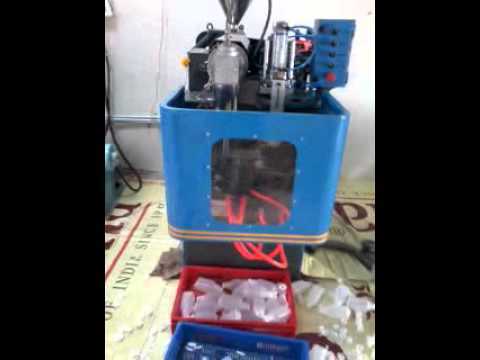 Moreover, we provide this machinery in various technical specifications at affordable cost.